Jack's Photo & Travelblog: Iphone6+ Malaga, Spain: World champions in twins? 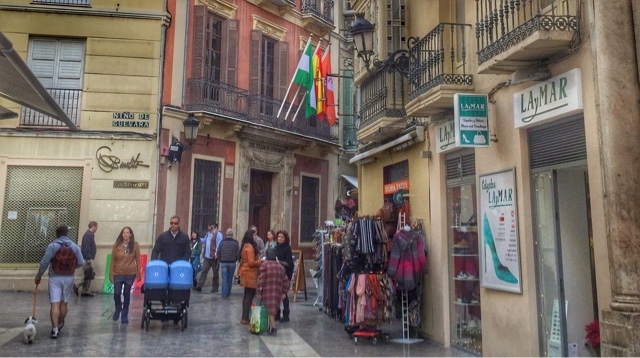 Iphone6+ Malaga, Spain: World champions in twins? After many days strolling around in the old town of Malaga our conclusion is that you meet a great number of parents pushing their twins carriges around. How come the high population of twins?